“Chatting with her felt very natural and I knew right away that I struck gold,” Mickey said. 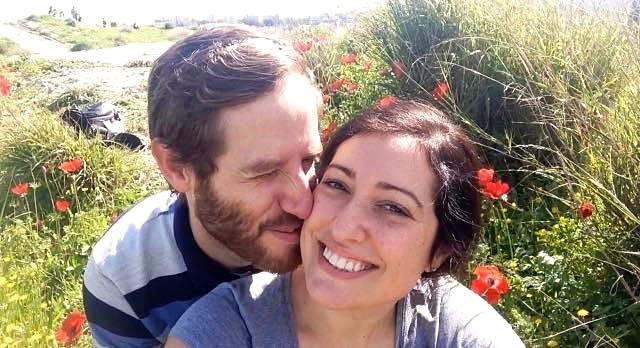 As a newcomer to Israel from Argentina, Melisa was also looking to make new friends in a new country and began using the “Shake” and “People Nearby” features to help her with this mission. After the first few times experiencing “People Nearby,” she met her special someone. Melisa and Mickey eventually added each other and kept in touch every day. After chatting for two weeks, Mickey asked Melisa on a date and they hit it off. It wasn’t long before they began seeing each other. The two now live happily in Israel with their Tabby cat, Yuki, and continue to use WeChat for day-to-day communication. They especially enjoy sending stickers. Their favorite sticker set? Sweet Love, of course! From all of us at WeChat, we wish Melisa and Mickey the very best. 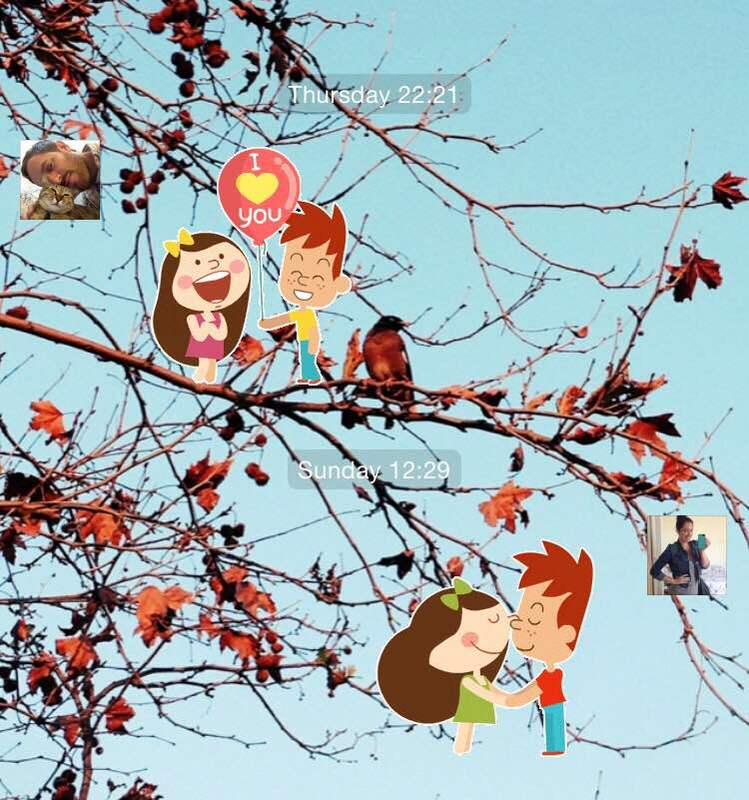 Mickey and Melisa’s story is one example of how WeChat makes it easier to connect and stay in touch with the people in your life who matter most. Do you have your own story to share? Let us know on Facebook or Twitter and you could be featured too!